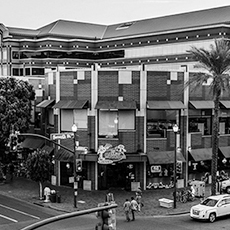 Located in the heart of downtown Tempe, Mill Avenue is where people can truly enjoy an urban experience in the Phoenix area, and Centerpoint on Mill is at the core of it all. 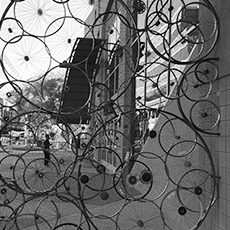 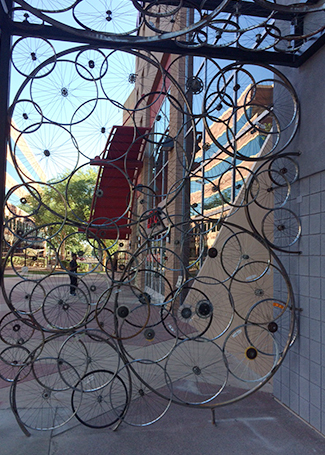 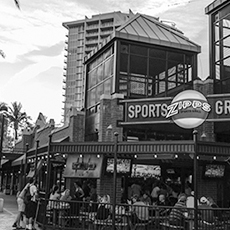 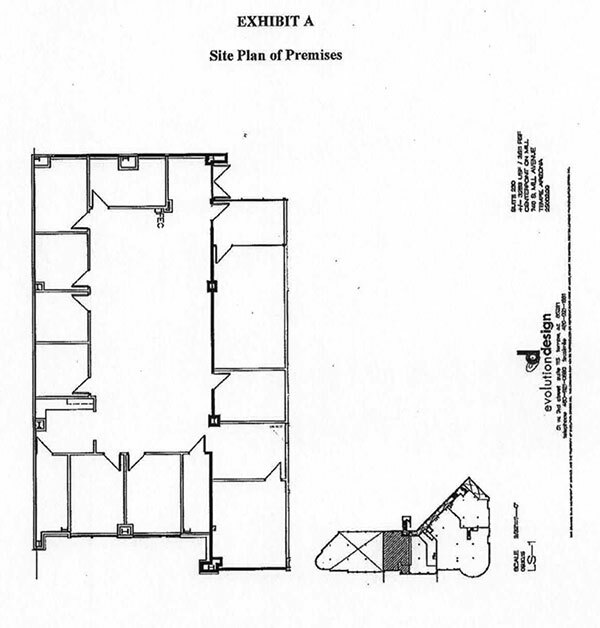 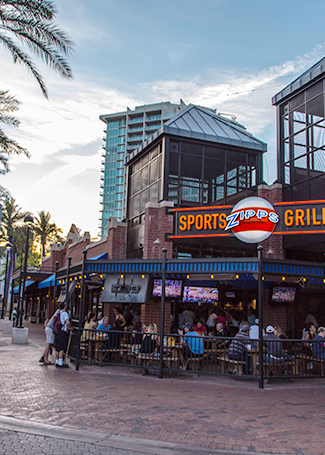 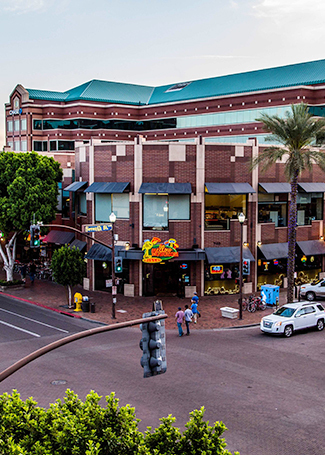 Centerpoint offers commercial properties in Tempe that include eclectic shops, sidewalk cafés, distinctive restaurants and bars in a pedestrian-friendly environment. 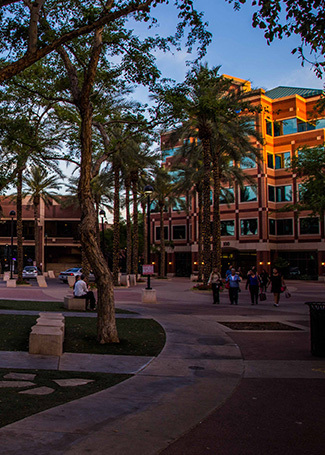 Get more information about Centerpoint on Mill.